This May 3, a conference on European banking legislation and consumer protection was held in the heart of the European Union, specifically at the headquarters of the European institutions. Among the speakers, Juan Ignacio Navas Marqués, CEO of the international law firm Navas & Cusí Lawyers, specialized in banking, financial and European Union law, speaking about the need of a high level in costumer legal protection. Juan Ignacio Navas reviewed the bases and consequences of the financial crisis suffered not only in Spain but also around the world, mainly due to the so-called “subprime mortgages”. The so-called banking malpractice was the one that led hundreds of citizens to become homeless, as a result of an inadequate commercialization of mortgage loans that have inevitably led to foreclosures and family evictions. 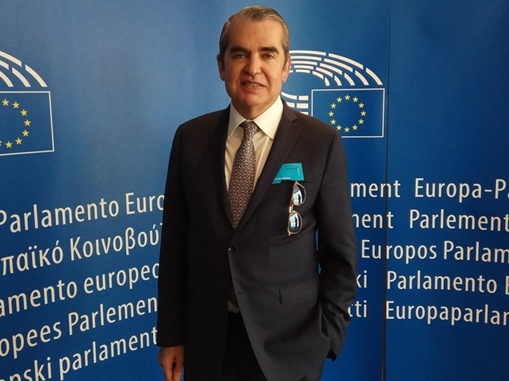 The goal of Navas & Cusí Lawyers in Brussels is to launch a, called “David & Goliath”, in collaboration with the legal firm “Legisquadra“, of which Juan Ignacio Navas is a partner, in order to be able to export the model of banking claim to other estate members where financial institutions still do not respect minimum information rights to consumers. 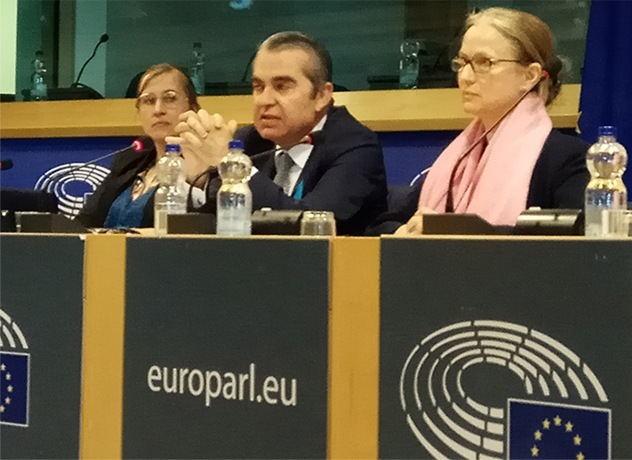 On the other hand, the conference highlighted the need for both member countries and the European legislative branch to join efforts to protect the rights of consumers before professionals such as financial institutions.